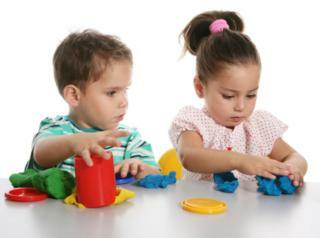 Occupational Therapy Developmental Milestones - Capital Area Speech & O.T. Explores toys by pulling, poking, turning, etc. Plays “make believe” by pretending to eat, talk on phone, putting doll to bed, etc. Do you have concerns or questions about your child’s development? Please call and ask to speak to one of our occupational therapists. We are here to help!